McKenna Storer, top-rated insurance defense and corporate law firm located in Chicago, hired WSI for implementation of a search engine optimization (SEO) and digital marketing program. WSI’s personalized and holistic approach to online marketing and law firm SEO was an important factor in the hiring decision. 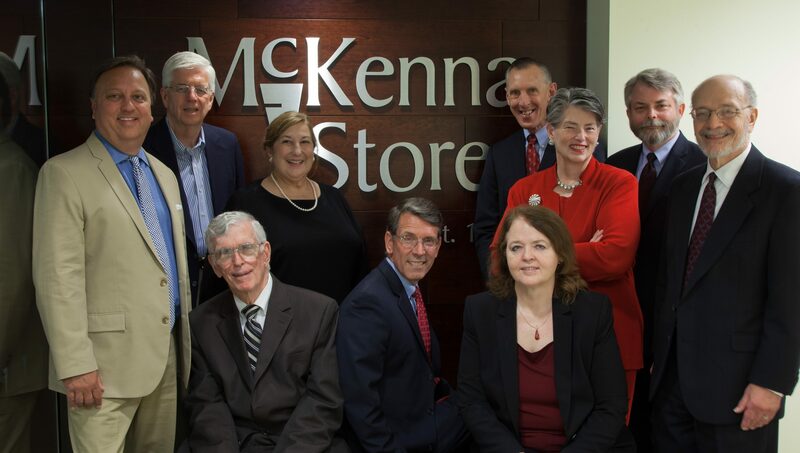 For more than 60 years, the attorneys at McKenna Storer have been delivering outstanding legal representation to their clients in a broad range of practice areas that include insurance defense, complex and toxic torts, construction litigation, professional and medical malpractice defense, banking and commercial finance, bankruptcy, trusts, and probate. Fortune 500 companies and large corporations, as well as small businesses and individuals, have come to rely on McKenna Storer attorneys to help resolve difficult disputes, handle complex litigation, seal critical deals and provide sound legal advice. Because McKenna Storer is located in one of the most competitive legal markets in the United States, WSI crafted a digital marketing program using a lean approach. With a primary focus on long-term results, some of the services in this legal marketing plan included a new professional design for the firm website (implemented by the firm’s web developer), persona research and development, content marketing, social media optimization, and SEO plan. Because the content marketing plan is important to increasing online visibility for lawyers and a law firm, McKenna Storer wasted no time before implementing a blogging schedule for designated attorneys. To kick off the process, WSI held a blogging workshop to provide guidance on reaching prospective clients, target audiences and blogging best practices. To complement the content marketing and SEO efforts, WSI completed some social media optimization with the existing Facebook page and built profiles on LinkedIn, twitter, and Google+. Helpful content relevant to latest developments in the firm’s various practice areas will also be shared on WordPress, Tumblr, Blogger, and Weebly. WSI is the largest organization of digital marketing consultants in the world, with offices in more than 80 countries. Offering a full range of digital marketing services including website design and development, search engine optimization, search engine marketing (paid search advertising), email marketing, social media marketing, marketing automation and much more. WSI eMarketer is the local WSI office in the Aiken, SC – Augusta, GA metro area. For more information on WSI’s capabilities and strategies around SEO, Search Engine Marketing, Paid Search (Google AdWords, Facebook ads, etc), Marketing Automation, and online marketing opportunities in general, please email us for a free analysis and consultation.